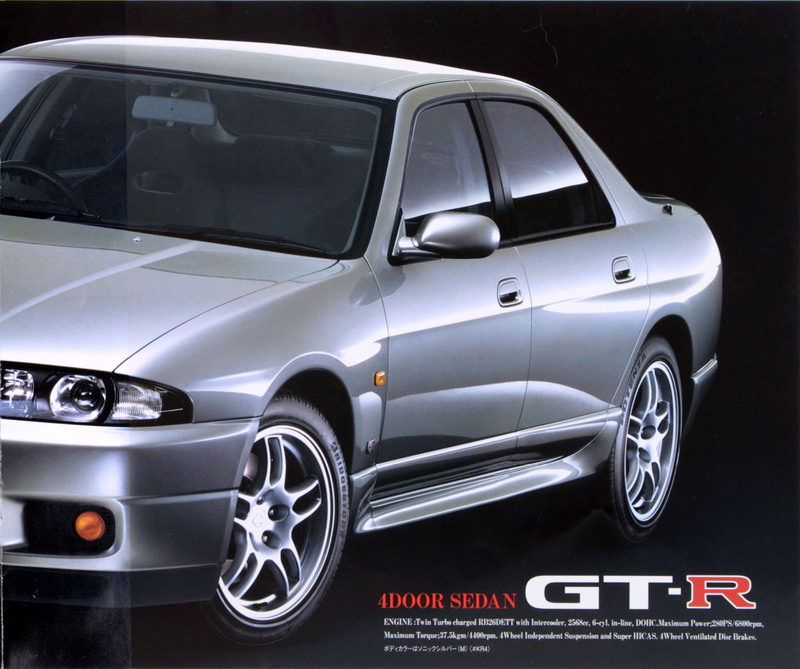 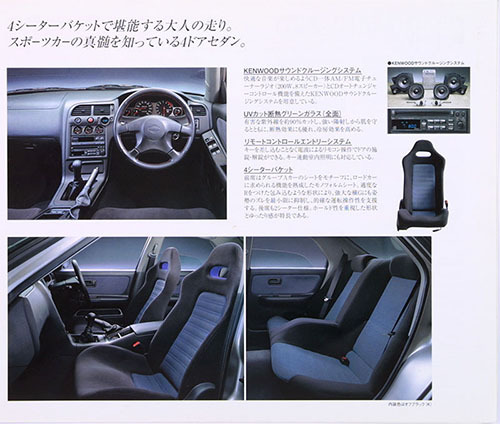 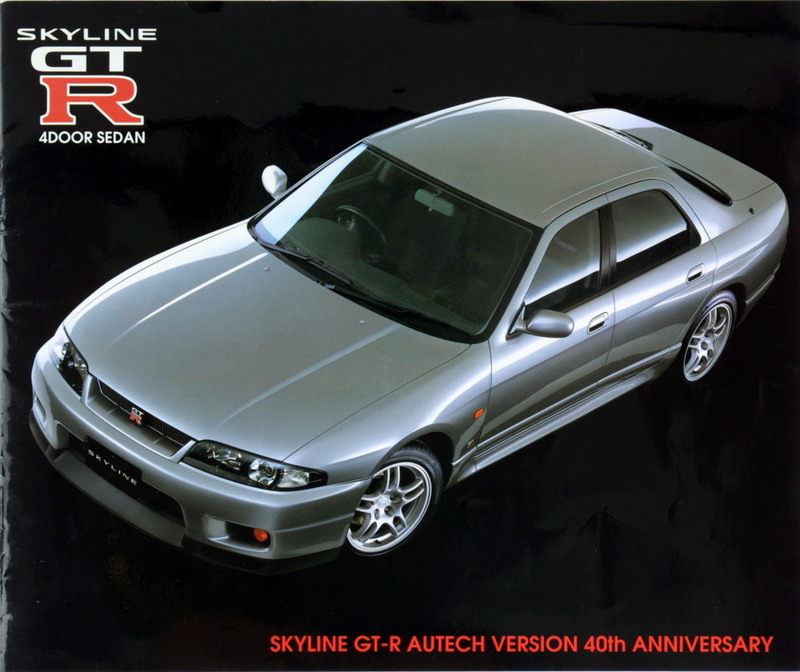 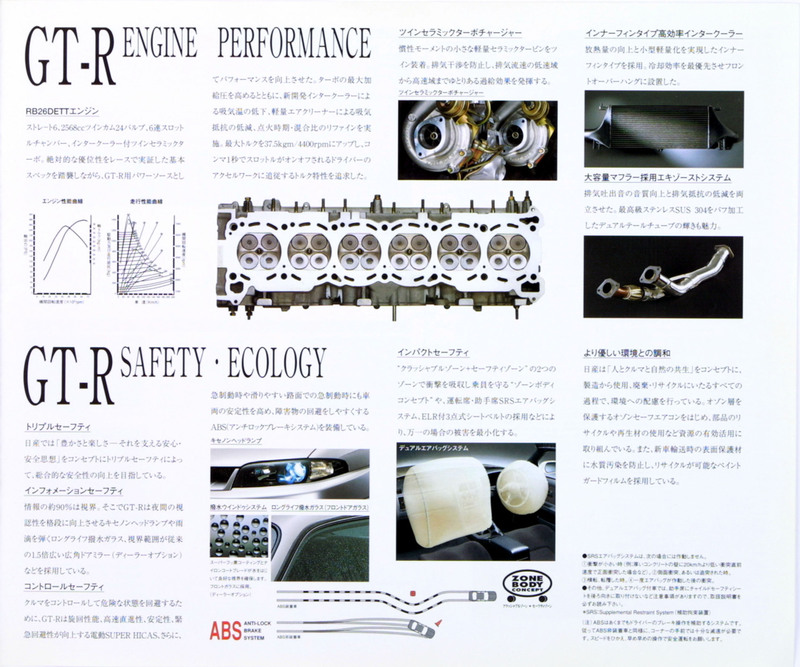 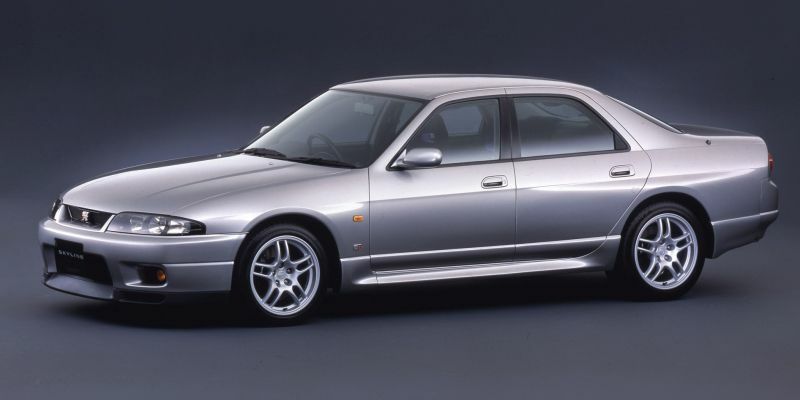 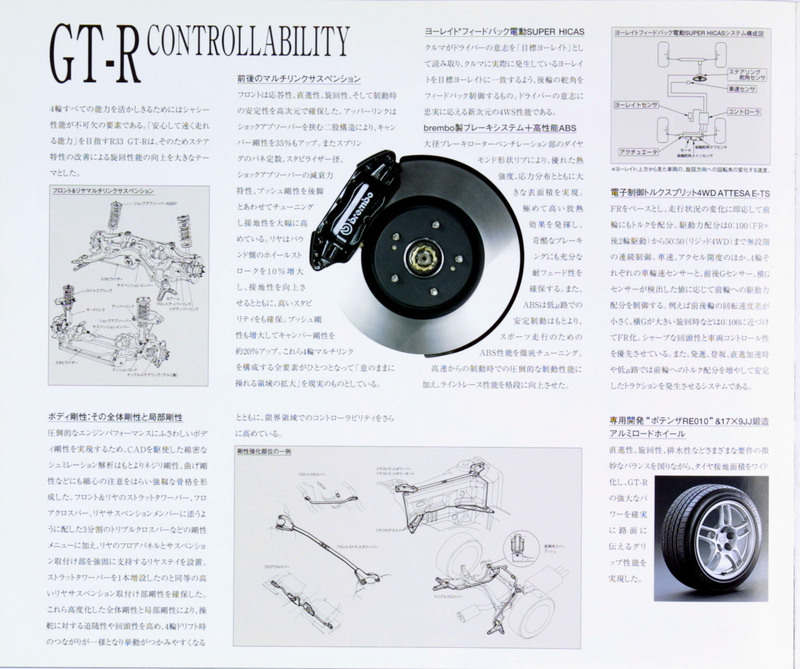 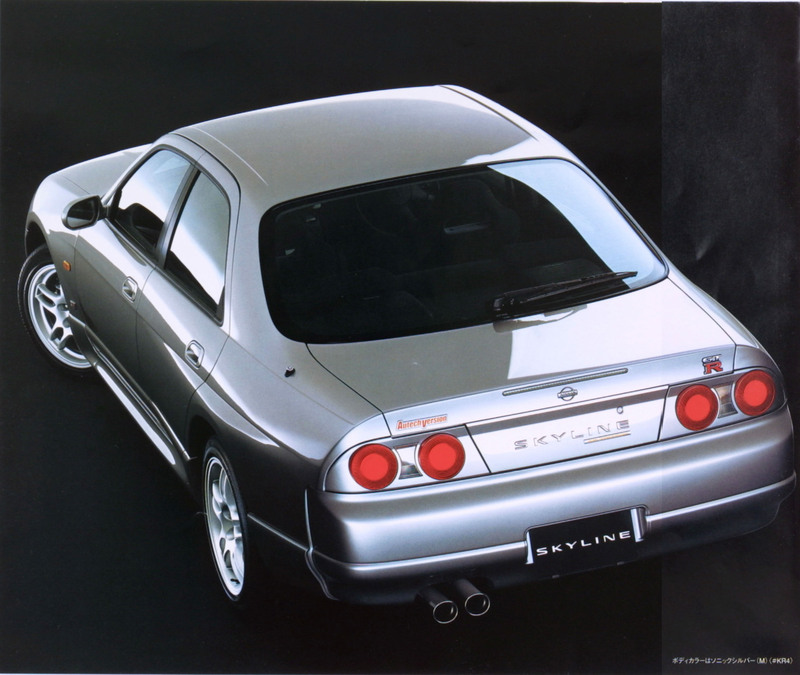 Autech fitted the R33 GT-R drivetrain to the sedan body. All Autech GT-R have the model code of BGJPRQFR33ZZAP93AZ except for BCNR33-043574 which has BGJPRQFR33ZZAP93EZ. 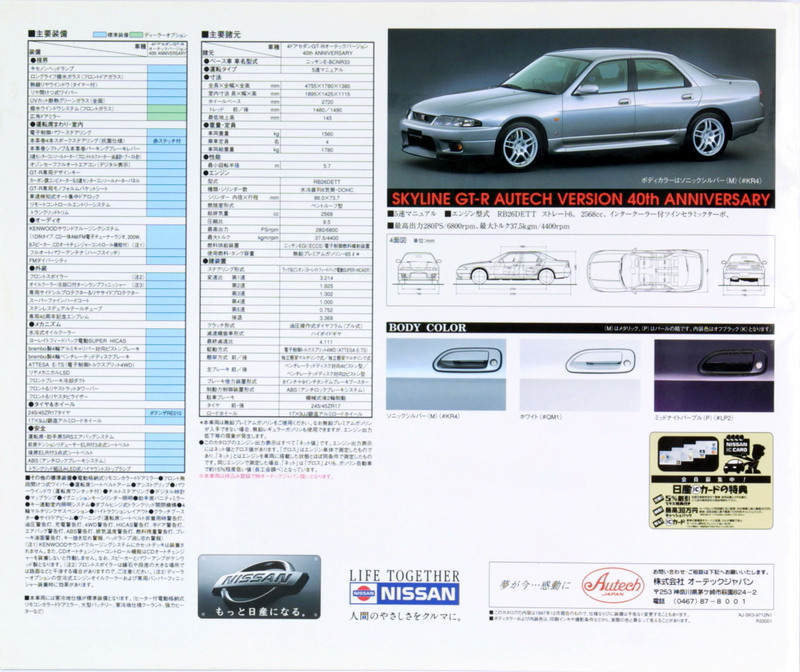 Looking for a VIN plate to add to the page! 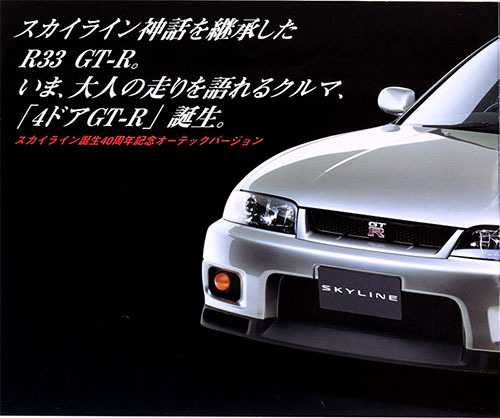 Scans sourced from JezBoosted collection.